Siobhán Airey is a PhD student in Law. 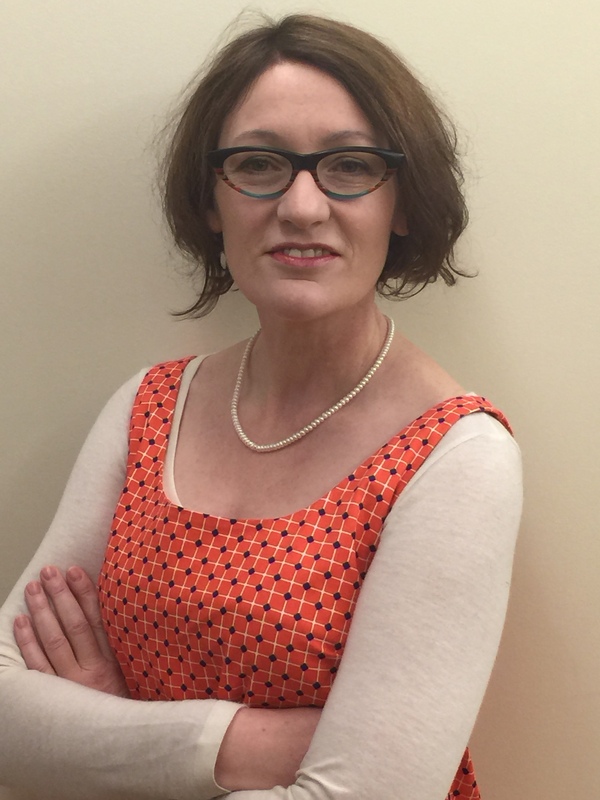 Siobhán’s research interests lie at the intersection of international law, (human) rights, development and the legal nature of instruments of global governance. Her doctoral research focuses on the international governance of Official Development Assistance, or international development aid, a sensitive and very influential area of international relations that is, curiously, not currently governed by an international agreement. She’s fascinated by how norms and governance practices become ‘law-like’ and their relationship to ‘law’ broadly defined. Hence, she recently side-tracked into analysing the use and role of indicators and indexes in international governance and has been fortunate to work with an international research group focusing on ‘indicators as political spaces’. Her research is interdisciplinary drawing insights from legal scholarship, social theory and political economy. She has a strong interest in legal theory and in applied social research methods, especially those that value participation and emancipation at their heart, and has undertaken empirical research in Europe, East Africa and South-East Asia. She has published in peer-reviewed scholarly and non-scholarly venues. Siobhán is currently the student representative on the HRREC management committee, and is the Editor of its new Working Paper Series. She is also an active member in a number of Canadian and international NGOs.